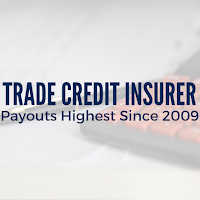 £5 million a week is paid by trade credit insurers to help firms cope with bad debts as the number of claims soar 60% in the last year. Time is limited for the UK and the EU to craft a proper withdrawal agreement before Brexit takes place on 29th March 2019 (unless an extension is granted), leaving room for a range of possible outcomes. 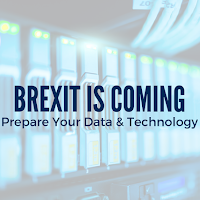 Despite the uncertainty, however, it’s crucial for your business to be prepared for anything—especially in the realm of data and technology. With just a few months left until Brexit takes place on 29th March 2019, the UK and EU have yet to create a solid withdrawal agreement — keeping the possibility of a ‘no-deal’ scenario intact. 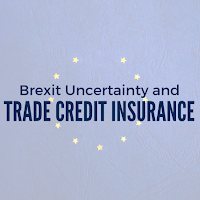 And although this uncertainty remains, your organisation cannot afford to be unprepared for the potential impacts of Brexit. 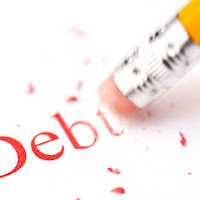 'In the last quarter, we have seen the domino effect take hold of the high street, with the collapse of two budget chains – Poundworld and Bargain Booze – as well as House of Fraser’s woes appearing as front-page news. 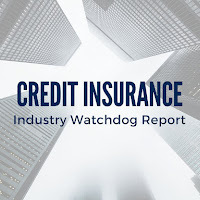 Watch our quick 2 minute videographic, which explains what the benefits of having a Credit Insurance Policy are, and why you should consider it for your business.